Being a half-n-half – 50%Irish 50%Italian – I tout certain things from each heritage. The stouts, whiskey, alcohol tolerance and symbology (nothing like a Celtic tattoo!) of my Irish heritage. And the fantastic food and cooking intuition of my Italian side. 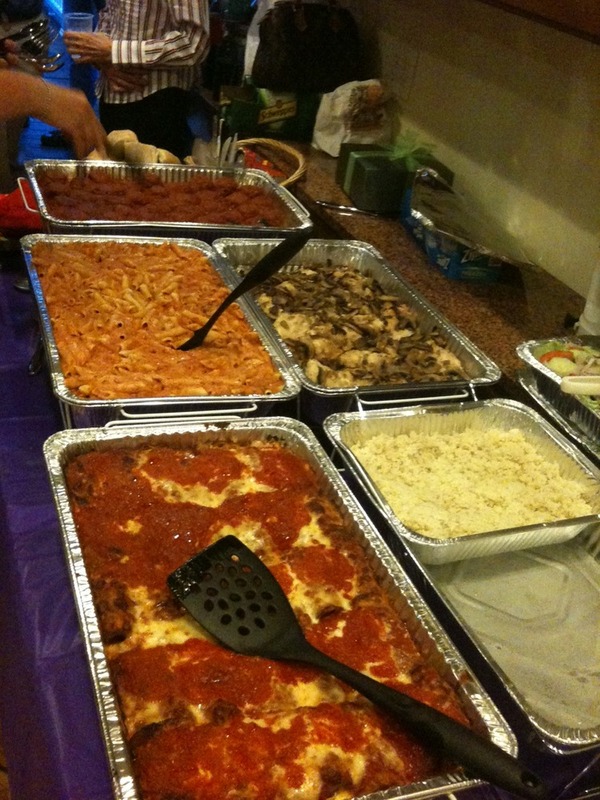 Heck – when my Irish side is celebrating they go to the Italians for the good spread! So being with family in Queens and digging into a spread that included Ensalata Caprese, Eggplant Rollatini, Chicken Marsala, Baked Ziti and freakin amazing meatballs made my month. …and this whirlwind four-day trip to the Big Apple has me thinking yet again about opening a true NY deli in good ol Boise.